Welcome to our first blog post of 2019! We are very excited to see what is to come, but first, let’s discuss 2018. For most of us, 2018 has come and gone with many ups and downs, but this is no time to discuss the downs. There were definitely some great hits in 2018 that are worth mentioning and checking out as we jump into the new year. That’s why today we decided to share our Top 25 Podcasts of 2018. 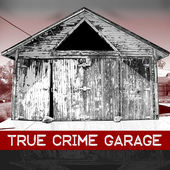 Inside this list, you will find topics ranging from true crime stories all the way to hilarious game shows. 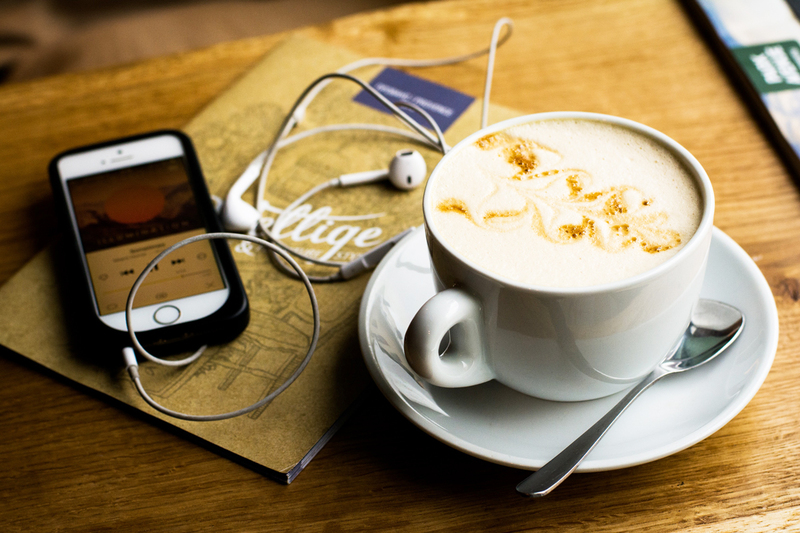 Although the topics of these podcasts are of such a variety, they will have one thing in common; you will find yourself hooked and unable to stop listening! So, without further ado, let’s start listening! The host Stephen Dubner and his co-author Steve Levitt creates an incredible podcast while exploring “the hidden side of everything”. This is an award-winning podcast based on a book they wrote in 2005. The podcast offers a unique point of view in a way that is both entertaining and serious. If you’re interested in exploring the flip side of life, this is one for you. Getting Curious is an excellent podcast to listen to when you’re down in the dumps and need a little positive energy. 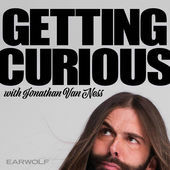 This podcast has a variety of crazy topics all according to Jonathan’s curiosity. Topics such as; why you should recycle honey or how we know what words mean. Jonathan Van Ness fans also love all the different guests on the show. Come rain or shine, it’s always a good time to get a little curious. The podcast is excellent if you are a software engineer fan or a total amateur. They have daily interviews with experts to help enlighten everyone on current important topics. Topics that range from Machine learning and A.I. to Airbnb and Uber. With well over 700 episodes and a Monday to Friday posting schedule, they’ve proven themselves through and through. 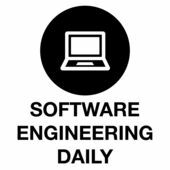 If you’re looking for an in-depth and technical podcast about all thing software engineering, this one is a must. Ever wondered how igloos stay upright? Or what pizzas actually are and how they work? If so, we’ve got a podcast for you. 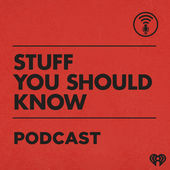 The ‘Stuff You Should Know’ podcast is hosted by Josh Clark and Chuck Bryant. The banter between the two hosts adds a little bit of extra fun to the podcast. They discuss unusual topics in a way that keeps each episode exciting and interesting. Give this one a listen. This is a true crime podcast series featuring Nic and The Captain. They bring you episodes full of facts and their opinions while keeping it respectful to the victims and their families. With episode titles such as “Insanesville” and “Oklahoma Girl Scout Murders”, it’s sure to be a wild ride. If you’re into anything crime, mystery or murder, you should be listening to this one already. If you’re looking for a podcast that’s always informative then go ahead and listen to the Hidden brain. Hidden brain explains human behavior and unconscious patterns through stories and science. Shankar Vedantam (the host) guarantees research filled episodes. Each episode is broken down in a way that makes sense to all the listeners. 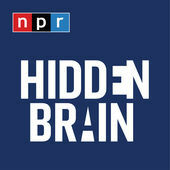 If you want to discover the parts of your brain that you might not know even exist, check out the Hidden Brain podcast. 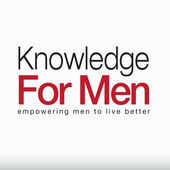 A Podcast entirely to help men with real-life struggles. Each episode handles a different topic with advice and guidelines from successful men to help the everyday man grow and become the best he can be. They cover topics such as wealth, relationships and freedom. Andrew Ferebee is also an excellent host that skillfully gets to the core of his guest’s thinking and life experiences. In the mood for something funny? Then this is the podcast for you! 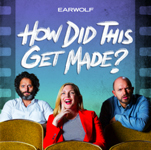 June Diane Raphael, Jason Mantzoukas and Paul Scheer will watch the worst of the worst movies and report back to you with the funniest commentary. They include the making of the movie and other technical parts. This podcast is not just a good laugh, but you also gain a little knowledge along the way. Listen here: How Did This Get Made? A funny, charming and informative podcast. Ophira Eisenberg and musician Jonathan Coulton are the perfect pair. They host fun trivia nights, entertaining games and puzzles. 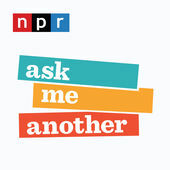 With Ask Me Another, you will learn something new each time you listen in. Miel Bredouw and Demi Adejuyigbe are best friends and co-hosts of this popular podcast. 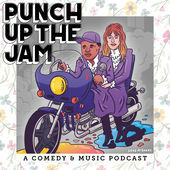 PUNCH UP THE JAM is all about the two hosts taking the most popular songs and rewriting/ remixing them to create hilarious songs you’ll love and hate. They also ensure to bring awesome guests on their show for extra entertainment. A podcast hosted by a comedian? Sign us up! The Armchair Expert podcast is all about how fascinating people are. 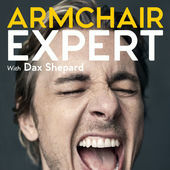 Dax Shepard invites guests to the podcast to talk about real life struggles and inadequacies. Not only does this podcast identify the struggles but it also celebrates the opportunity to grow and become better. 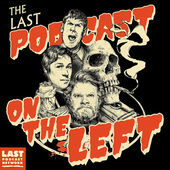 The Last Podcast On The Left covers all the horrors our world has to offer both imagined and real. This is a perfect podcast if you love scary stories about serial killers, cults, demons or UFO’s. They have all the facts about all of the worst horrors in the world wrapped up in a single podcast. Just take care if you’re home alone. 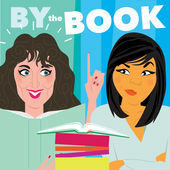 By The Book is half reality show, half self-help podcast, and one wild social experimentHosts Jolenta Greenberg and Kirsten Meinzer bring a fun spin to self-help books. Each episode covers a new self-help book, which they then apply to their lives to help figure out which ones might actually work. The hosts are critical and offer a thorough review of each book. 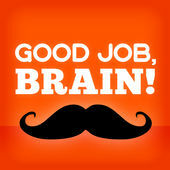 An excellent podcast full of trivia, offbeat news and a quiz or two. Listen in and play along to see how much you know. You’ll find yourself learning something unusually interesting while being entertained. The hosts Karen, Colin, Dana, and Chris are witty and play off each other brilliantly. Have you ever wondered what happened to the Zodiac killer or why he became so famous in the first place? Then this is the podcast for you. 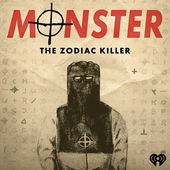 Monster: The Zodiac Killer dives into one of the most notorious, unsolved serial killing sprees in history. Explore the many letters he sent, the intriguing ciphers he used and delve into the sketches that could reveal his identity. 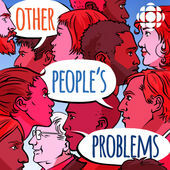 Other People’s Problems is a podcast hosted by Hillary McBride, a therapist who records her sessions. This podcast is full of real-life problems from real people that you will be able to relate to. It’s a real “Fly on the Wall” experience. Hillary and her clients want to help demystify mental health. Tune in to her weekly episodes for some free therapy. 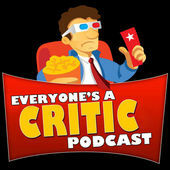 Sean Patrick, Josh Adams, and Bob Zerull host the Everyone’s a Critic Podcast. They are a fun group who’ll review films in a way that makes you wonder if you even need to see the movie. They strike a nice balance between keeping things “mature” and thoroughly entertaining. 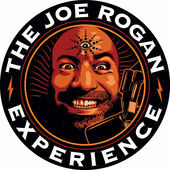 Joe Rogen is a famous comedian, UFC commentator, Fear Factor host and now one of the best podcast hosts in the game. 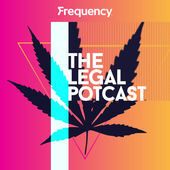 From hilarious stories with Joey Diaz to enlightening conversations with Elon Musk, this podcast truly is an experience. With episodes frequently crossing the 2-hour mark, it feels like you’re in the room with two friends chatting over a beer. And with over a thousand episodes it’s definitely binge-worthy. 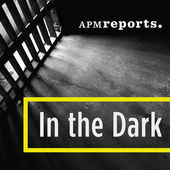 The perfect podcast if you’re looking for something scary. 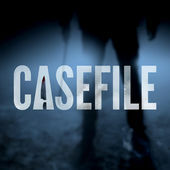 The Casefile True Crime Podcast offers a detailed background of the most horrific crimes ever committed. Each episode more terrifying than the one before. The host ensures exceptional quality and always offers insightful commentary. 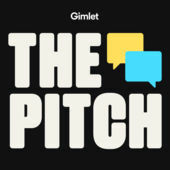 The Pitch is hosted by Josh Muccio, who offers inspirational stories to all of his listeners. It’s all about ambitious entrepreneurs pitching their creative business ideas to real investors for real money. With investors eager to offer their money and expertise, it could be the opportunity of a lifetime. Listen in to see how real business deals are made. Canada is the second country in the world to legalize pot, and the details are hazy. For the past two years, we’ve all wondered what would change when the day finally came. Now that it has, we’ll start getting you answers on everything from buying and selling to culture, enforcement and tourism. Join CityNews reporter Shauna Hunt as she explores the highs and the lows of legalization. Paleo Magazine Radio brings you Paleo nutrition, exercise, and lifestyle perspectives from both the experts and the everyday. 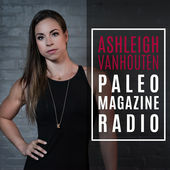 PMR is brought to you by Paleo Magazine, the only print magazine dedicated to the Paleo lifestyle, and is hosted by Ashleigh VanHouten. 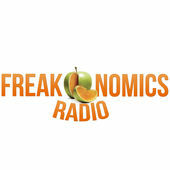 For all the latest in nutrition and fitness, plus the science behind it all, tune in! 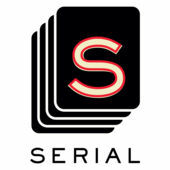 Serial is a podcast from the creators of This American Life, hosted by Sarah Koenig. Serial unfolds one story – a true story – over the course of a whole season. The show follows the plot and characters wherever they lead, through many surprising twists and turns. Sarah won’t know what happens at the end of the story until she gets there, not long before you get there with her. 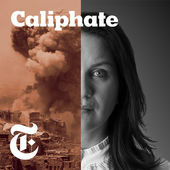 Caliphate is hosted by foreign correspondent and terrorism expert, Rukmini Callimach, of the New York Times. The audio series follows Rukmini as she reports on the Islamic State and the fall of Mosul, offering a fascinating look into the workings of ISIS. The podcast opens up listener minds to the notion of evil and while at the same time giving them reasons to have faith in the world.